Much sought after as a chamber musician, Mr. Hardink has collaborated in recital with violinists Augustin Hadelich, Nicola Benedetti, and Phillip Setzer. His performances with Augustin Hadelich of Beethoven’s Sonata for Violin and Piano in G Major (opus 30, No. 3) the Stravinsky Divertimento were recently featured on Performance Today. He has appeared on chamber music series all over the U.S., including Music in Context, fEARnoMUSIC, Music on the Hill, Aperio Music of the Americas, Montana Chamber Music Society, and the Pittsburgh New Music Ensemble. Hardink has performed solo works of Mozart, Beethoven, Schubert, Chopin, Schumann, and Brahms on period instruments, and he has toured Norway with violinist Tor Johan Bøen performing the Grieg Sonatas for Violin and Piano on an 1853 Blüthner. He has performed concerti with conductors Donald Runnicles, Carlos Kalmar, and Brett Mitchell and regularly appears at the Grand Teton Music Festival every summer. Recording projects include a recent performance of Saint-Saens’ Le carnaval des animaux with the Utah Symphony, Thierry Fischer, and pianist Kimi Kawashima, to be released as a live recording on the Hyperion label. Upcoming recordings releases include Jason Eckardt’s pulse-echo with the JACK Quartet. 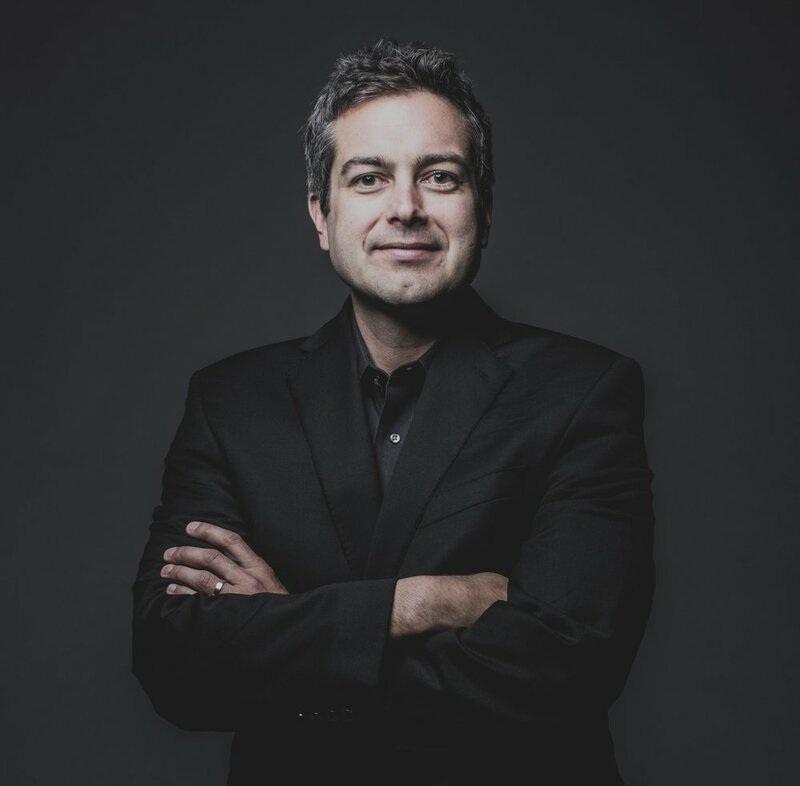 Mr. Hardink resides in Salt Lake City, Utah, where he holds the position of Principal Keyboard with the Utah Symphony and serves on the piano faculty of Westminster College. He is married to pianist Kimi Kawashima, and they are parents of twin boys, Luc and Derek.